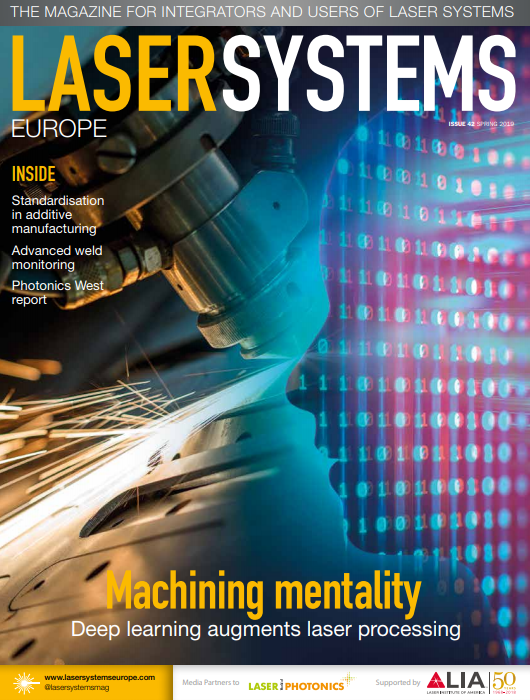 Evosys Laser has developed software for setting up scanner-based laser welding processes. With "EvoLaP", customers can now easily and intuitively achieve faster processes. With the new EvoLaP software, Evosys Laser GmbH has reacted to customer requests and developed an instrument for creating welding processes on Evosys systems quickly and easily. During the development of EvoLaP, the software and application engineers were looking for a short training period for the operator on the one hand, and on the other hand focused on the core tasks such as contour optimization or parameter adaptation. Special features for scaling, teaching and calibration facilitate the work and support the improvement of processes. "Instead of adding further complexity to the software through rarely used functions, we concentrated on the essentials," explains Frank Brunnecker, Managing Director of Evosys Laser GmbH. And: "EvoLap convinces by a clear and uniform window division as well as the intuitive and clear arrangement of buttons. This enables our customers to quickly learn how to use the software". All operating options run smoothly on modern touchscreens, no mouse or keyboard required. The software allows any necessary modification of the welding contour. This sets EvoLaP apart from other software available on the market.